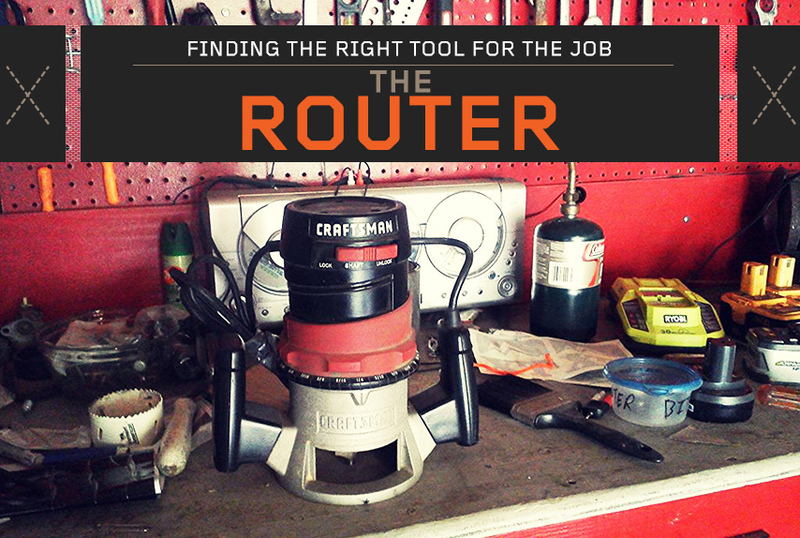 In this part in our series on tools, we’ll be going over routers. While it may not be a tool that you will ever need to use personally, I’m willing to bet you can find many things in your home that were created with the use of a router. A router is actually a very simple power tool. It’s basically a strong electric motor with handles. 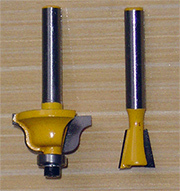 Much like a drill, there are bits that attach to the motor. However, instead of being used to drill a hole through wood, a router is used to carve or shape the edges of wood, or cut grooves in the surface of wood. There is also an adjustable collar to change the depth of the bit. See the grooves in this cutting board, and angled edge of the other? Both done with a router. 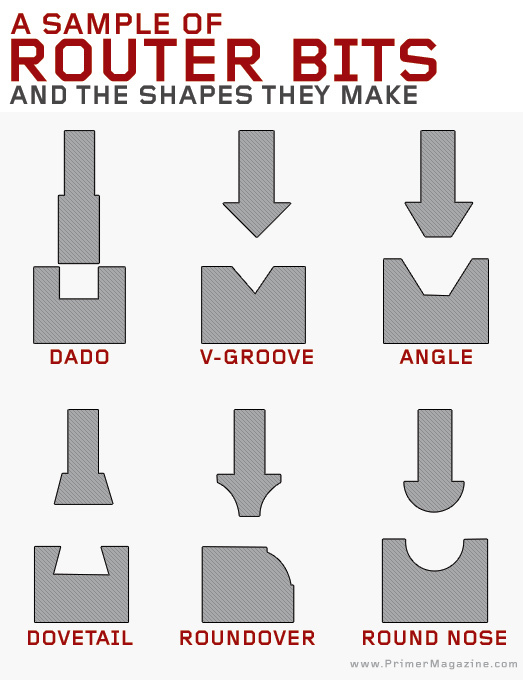 There are multiple bits you can use in a router, depending on what type of groove or edge you’re trying to make. They come in many different shapes, and you can buy them in sets or single bits. 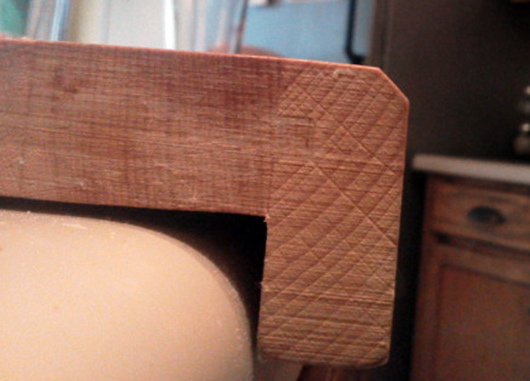 Each bit also comes with a little picture that shows what type of groove or edge they create. The most interesting thing about routers is that they can be used by hand, or mounted to a router table. When mounted to a table the router is attached upside down, so the bit faces up. The router bit stays stationary, and the piece of wood you are carving is moved by hand. This gives you a bit more control, especially when working with small pieces of wood. If you want to become an old school craftsman, or even take up woodworking as a hobby, you’ll eventually use a router. Besides those cutting board edges, routers are also used in making cabinet doors, wooden boxes with dado or dovetail joints, lots of stuff. I’m not much of a crafstman personally, so I’ve only used my router for two projects. 1) When I built the work bench in my garage, I used my router to give the piece of plywood I used for the work surface a nice clean edge. 2) I completely mangled and destroyed the small bits of wood I intended to turn into a picture frame for my wife. Or smooth the edges of that Adirondack chair you made from a pallet. Really and truly, there are as many uses for a router as there are ideas for building things with your own two hands and pieces of tree. 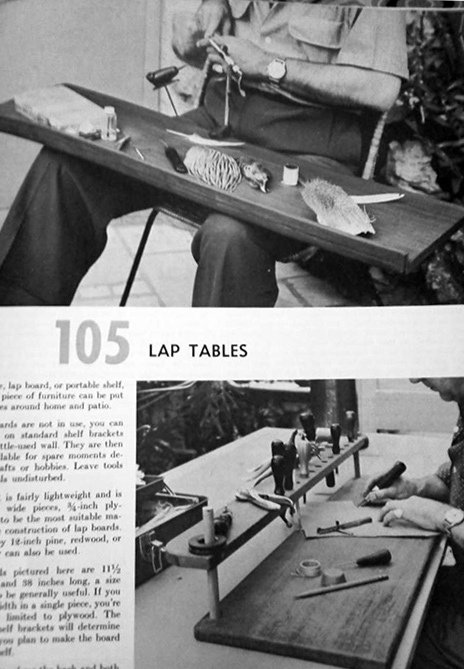 As a side note, if you ever have the chance to pick up one of these “build your own furniture” books from the 50’s or 60’s, I highly recommend you do so. They have some cool ideas and lots of great instructions about building things that would cost considerably more if you bought them. Do you have a workshop, garage, or other place you don’t mind having wood chips flung around everywhere? Do you plan on taking woodworking up as a hobby? Do you have $100 or to spend on an extra tool? If you answered no to any of these questions, then you don’t need a router. To be perfectly honest, I’m a pretty handy guy, and the only reason I own a router is because my father-in-law gave me his when he was cleaning out his garage. He’s a pretty handy guy, and he never really used it either. 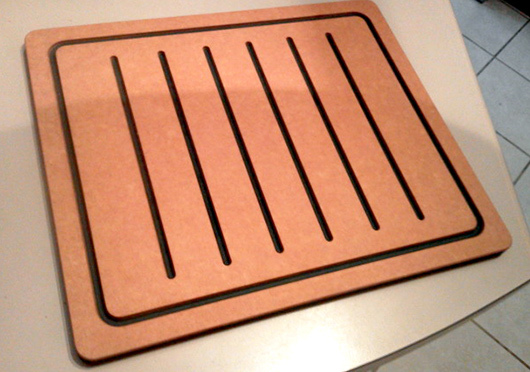 You may find that a Dremel will do a lot of the smaller things that a router will do. I have both a router and dremel, and these days I don’t do that much woodworking, so I get more use from the dremel. I agree. My dremel gets much more use than my router. Can confirm – router is the most versatile tool ever. Very messy, and very noisy, but amazingly versatile. The router is an amazing tool. A lot more useful than this article…You say its the woodworkers best friend and then you say you don’t really use it or need it. kinda dumb.